Thousands of men in San Diego like you are affected by low levels of human growth hormone (HGH) and could benefit from our hormone replacement therapy treatments. HGH is an essential hormone to help men achieve and maintain their peak physical and mental health. TOTAL T CLINIC focuses on medically managed HGH treatments, provided by experienced medical professionals who understand proper diagnosis and therapy for Low HGH levels. Schedule your free consultation today with one of our hormone replacement therapy specialists to see if male hormone treatment is right for you. Also, be sure to learn more about Low HGH and the treatment options available through the TOTAL T CLINIC program. All About Low HGH: Learn more about how a deficiency in human growth hormone can affect your health. Diagnose Yourself: Answer 10 simple questions to find out if you may benefit from HGH therapy. 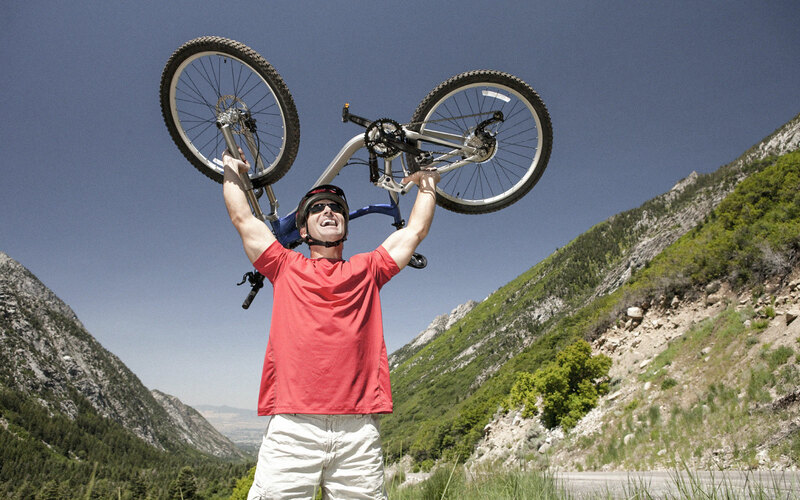 Our HGH Program: Get the details about how TOTAL T CLINIC can improve your quality of life. Is It Safe? : Learn about the safety of HGH therapy and its ability to reduce the risk of certain diseases. To determine whether you may be suffering from Low HGH, you will be asked questions about your medical history and a simple blood test will be conducted. Men with symptoms including sexual dysfunction, weight gain, low energy, and moodiness or irritability may benefit from treatment. Our objective with an HGH therapy regimen is to help you feel younger and live better.